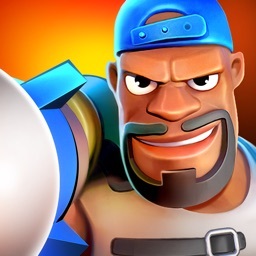 Battlepillars: Multiplayer (PVP) Real Time Strategy by Hitcents.com, Inc.
CAMPAIGN - Conquer your way through the map and kill 50 enemy bases and 5 big boss Battlepillars poised to halt your attack! 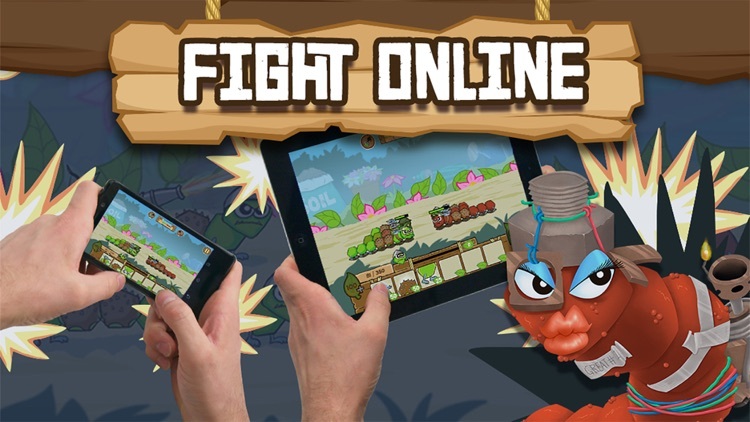 MULTIPLAYER - Take the battle online and challenge your buddies in a multiplayer battles! 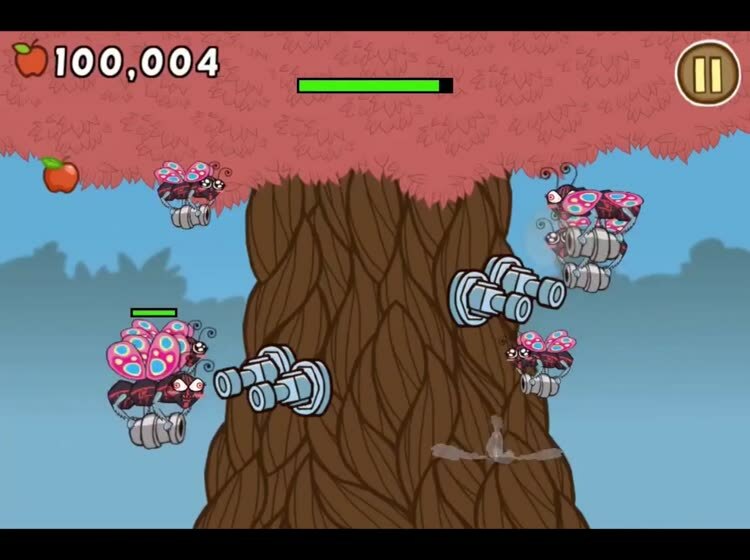 ENDLESS MODE - Survive for as long as possible against the attack of the red caterpillar army! 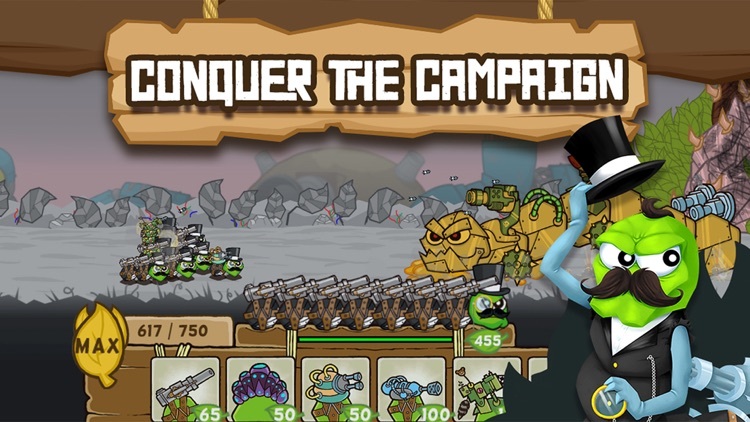 -RTS gaming keeps the action fast paced and fun while you strategize your attack. -50 Levels and 5 World Themes: Garden, Jungle, Spooky, Junkyard, Robots. -Optional Gold Challenge lets players challenge themselves while earning more apples for upgrades, power ups, and rare skins. 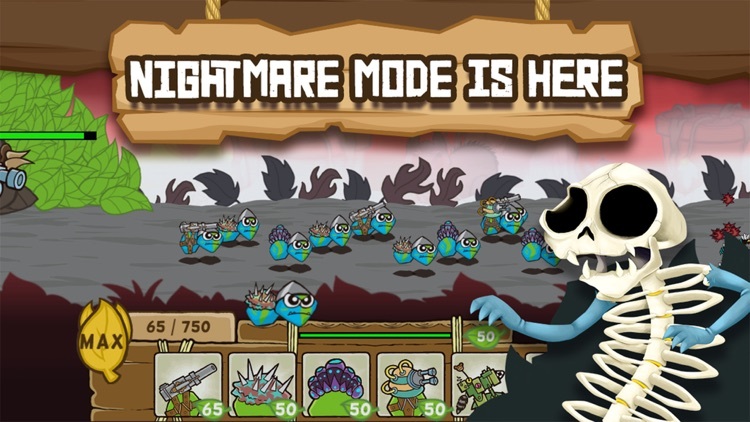 -Beat gold challenges to unlock Nightmare Mode, complete with new alternative environments and bosses. - Over 20 unique and powerful skins to boost your army’s might, including the Shaman and Alien skins! 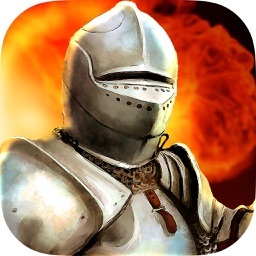 -Wide variety of weapons and upgrades let you create your own fighting style. 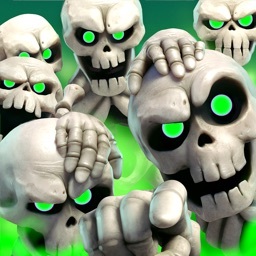 Kill off enemies with cannons, grenades, flamethrowers, mines, machine guns, missiles and more. 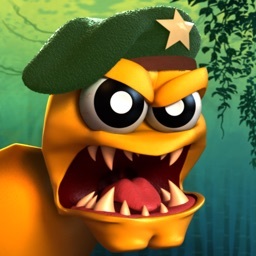 -Plenty of caterpillar soldiers skins to choose from, all with unique battle properties: standard, mummy, spider, robot, ninja and more. 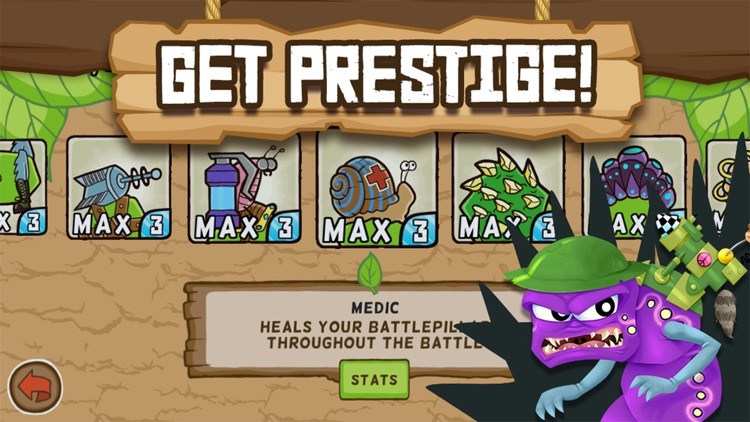 - Use Startfruit to get powerful new prestige segments! 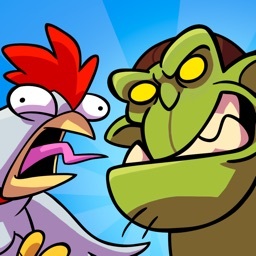 -Call upon woodland allies like the Wizard Turtle or Larry the Bird to aid in the fighting! 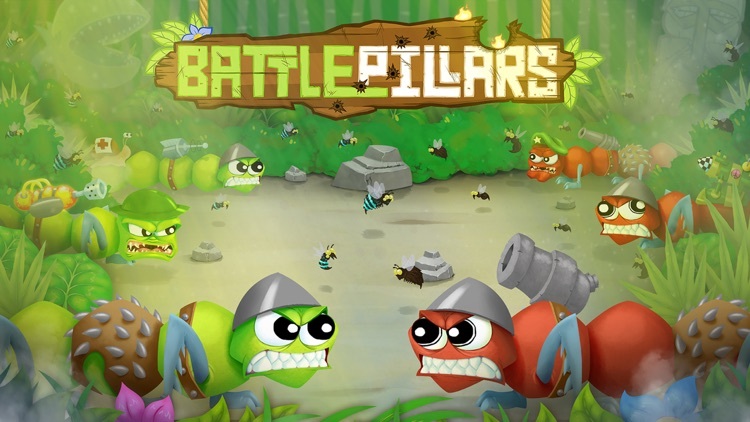 Battelpillars is an awesome tug of war battle game that will have you addicted to the battlefield! With tons of upgrades, weapons and soldiers, there are endless ways to conquer with your caterpillar army! So what are you waiting for Commander? Victory awaits you! 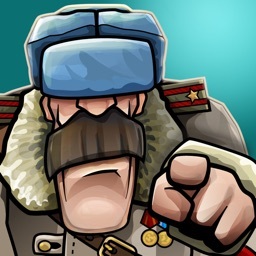 Download today and launch your attack, your troops need you!